Please join us for our annual Mito family picnic this summer. 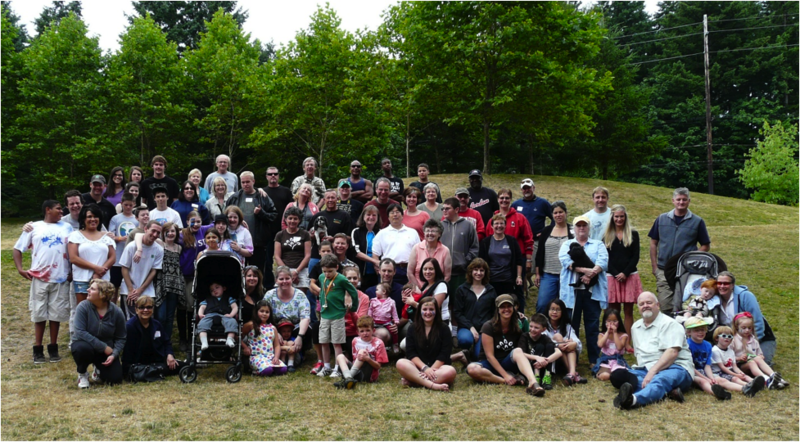 This year we will be having our annual picnic back up on the Eastside at Cottage Lake Park in Woodinville on Saturday, July 27th from 11 – 2 pm. The picnic will be at Shelter #2. This is a wonderful opportunity to meet other mito families with fun for the entire family. Lunch will be provided and there will be games and entertainment. Please contact Steve Serex at s.serex@nwmito-research.org if you would like some additional information.